Childhood obesity is a significant challenge for public health internationally. Regulatory measures used by governments offer a potentially effective response to this issue, but governments are often reluctant to use such measures as they fear public criticism. In the HealthyLaws study we undertook a comprehensive assessment of regulatory interventions to prevent childhood obesity which we presented to a descriptively representative and informed group of Australians. atically collected evidence of effectiveness of potential interventions, ethical and legal issues and community views. This seminar will present the findings from the jury and explore their implications for public policy in Australia. Annette Braunack-Mayer is Professor of Health Ethics in the School of Public Health at the University of Adelaide. She originally trained in bioethics with an emphasis on ethics and policy in general practice. In recent years she has extended this to research in public health ethics and policy. Her current research focuses on ethics and community engagement in chronic disease prevention, Aboriginal and Torres Strait Islander health and vaccination programs and policy. Jackie Street is a Senior Lecturer in the School of Public Health at the University of Adelaide. Jackie’s research focus is community participation in decision-making to support improved policy and practice with the ultimate aim of improving the health and happiness of individuals and communities. 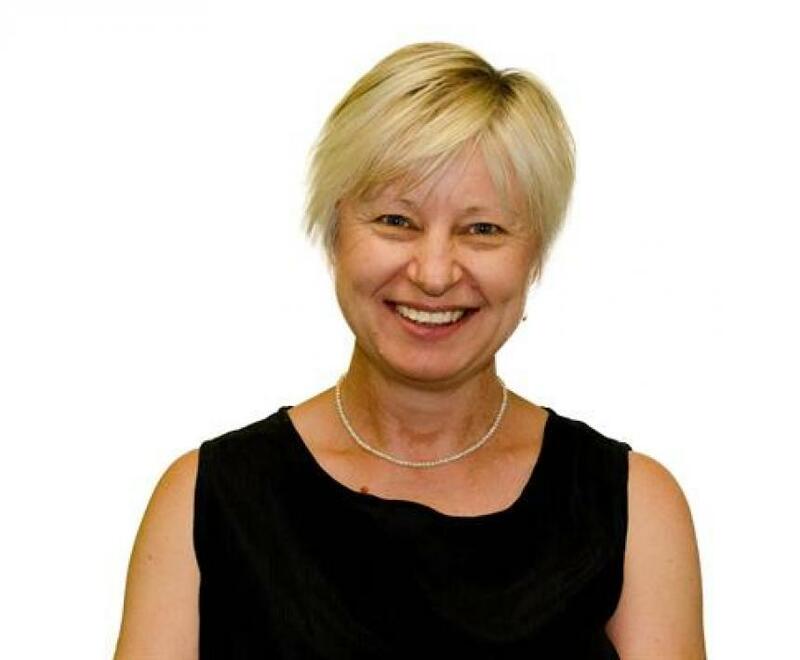 Jackie is currently undertaking research into community perspectives (including Aboriginal communities) on the use of regulation and law in obesity prevention and developing new methods for engagement of patients and citizens in complex contentious areas of policy and health services. 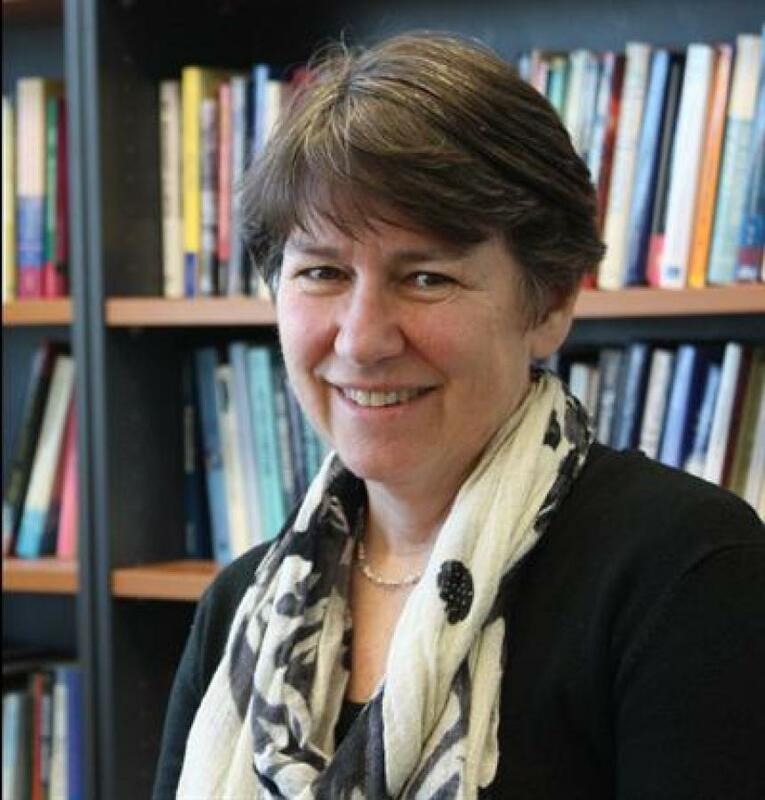 She recently completed an Australian National Preventive Health Agency Fellowship and is a founding member of CIPHER, a University of Adelaide research group devoted to community engagement. This entry was posted in Event and tagged community attitudes, obesity, public health, regulation, seminar series, University of Adelaide. Bookmark the permalink.